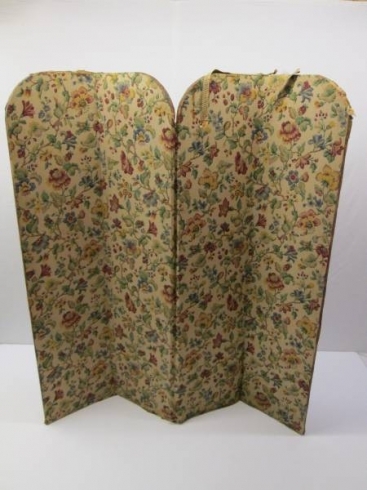 This piece would have traditionally been used for privacy to dress/undress behind. Modern day usage could include a room feature or division, or perhaps to conceal modern day technology whilst not in use, eg large screen tv. Dimensions - height 169 cms, width 160 cms, depth 3 cms.